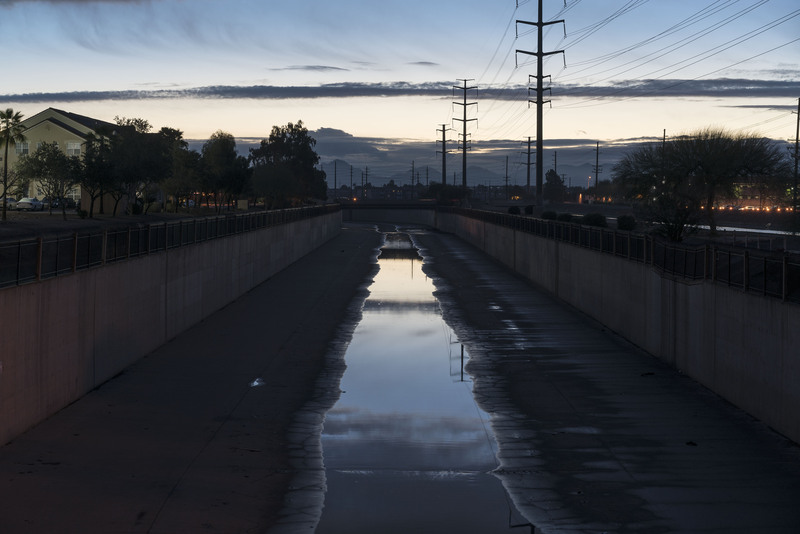 On September 22, 1993, Melanie Bernas’s body was discovered in this section of the Arizona Canal. She also disappeared while on a bike ride near the canal. In January 2015, Phoenix police arrested Bryan Patrick Miller in connection with the Brosso and Bernas murders.